Hello everyone, I have started this post so much earlier than usual as something very exciting has just happened for me! OKAY OKAY, I'll just say it.. 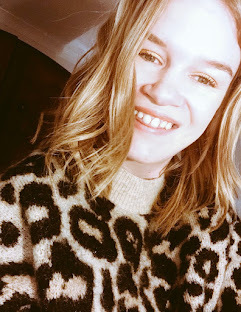 I am going to be posting regularly on my blog and I feel this is going to be a massive change and I hope you are going to enjoy more and more posts from me. It was something I have been wanting to do for a while and I just decided to do it.. because what it is stopping me? Nothing. I love my blog and I have put so much in to it so why ever not? Don't get me wrong I have tried to post at least two posts a week but I feel I am ready to take on the next step. Be prepared for lots of new blog posts and more and more content coming your way very soon! I wanted to share this in my blog post regarding the terrorist attack that happened in Manchester, lets pray for the families who lost loved ones, pray for manchester and pray for our country.